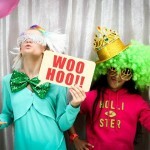 Nowadays, you can see most event will add a photo booth rentals to make their party more interesting and fun. So, we can say that photo booth are becoming a phenomena for those who are looking for something special and unique for their event. Either it is a corporate event or a personal private party, photo booth rentals help to bring extra fun and more excitement to the party form the beginning till the end of the day. 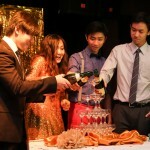 As the host of the party, to make your guest extremely happy and satisfied is no longer a difficult things to do. 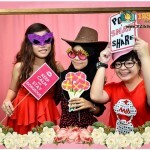 Just find photo booth rental like 123cheese, we will help you to make your event marvelous. Photo Booth give an opportunity for everyone to give a great pose in front of the camera. Some of the guests might be very shy when facing in front the camera, but don’t be surprised if their attitude change in the photo booth. 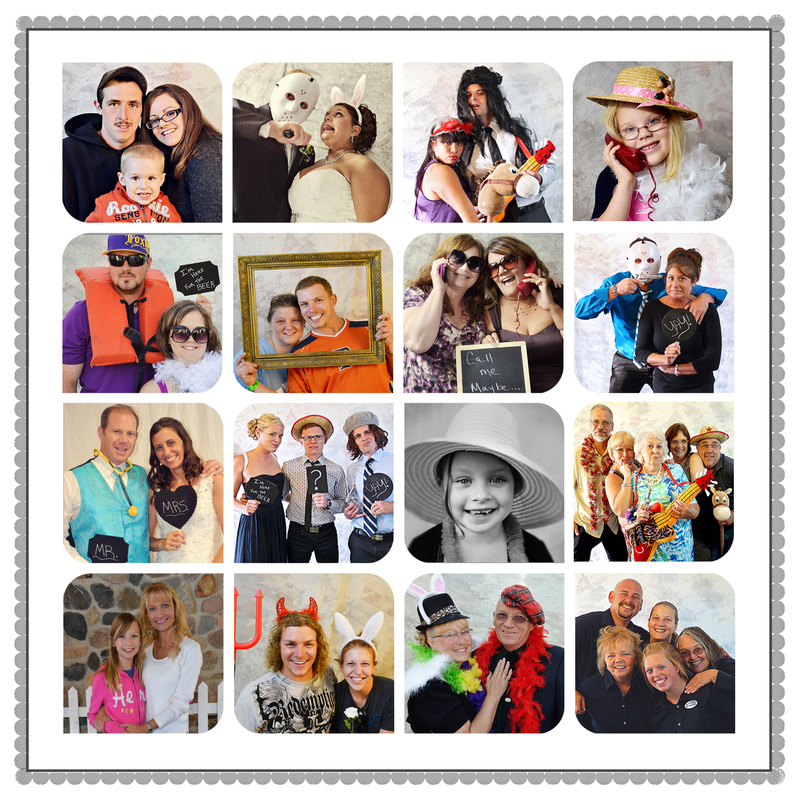 Photo booth rentals help you and your guests to enjoy in the event by simply adding simple props in the photo booth. It’s more easy to provide your guest a souvenir when you have a photo booth in your event. Yes, their picture in the photo booth is the best gift for the day. 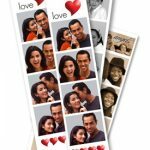 Photo booth rentals capture the picture and prints the photo quickly so that it can be distribute to the guest on the same day. Your guest can have their gorgeous picture that they taken with their friends and colleagues. It not just saving time to process, but save time for you to think what should you provide to your guest as a door gift. Through simple props and costumes, your guests can fool around with others and you do not have to worry whether they are enjoying themselves or not. No matter what event you’re having, just ask them to take picture in the photo booth, print the photo and save it in the guest book. This is a way for you to save the memories. The guest book will help you to remember who was there on your special event.